Lea loves sharing her culture, including speaking French with her host kids. 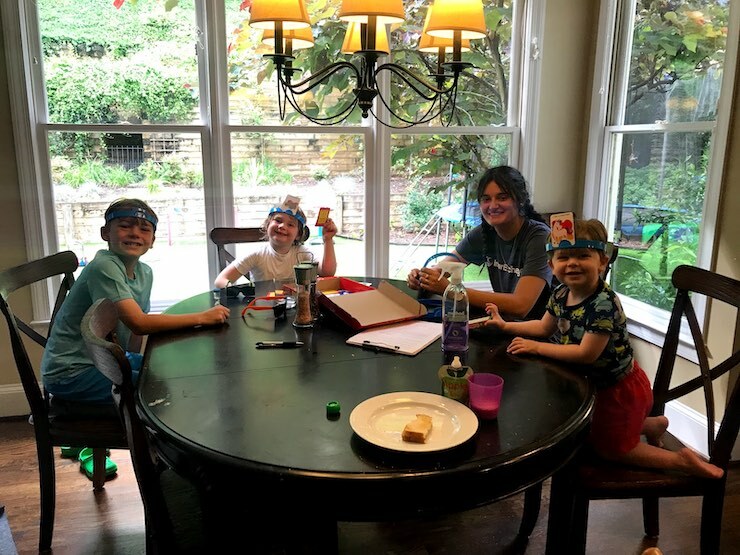 French au pair Lea and the Black family, from Atlanta, are a wonderful example of the daily cultural exchange that takes place through the au pair program. 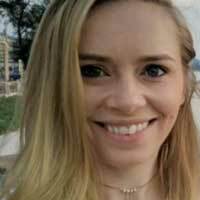 From helping her host children learn French to galvanizing her host family to watch the World Cup, au pair Lea has happily shared her culture with the Blacks throughout their time together. Lea’s host parents, Shaun and Katie, told us all about it below. We knew that Lea was going to be a perfect addition to our family the moment she arrived at our house. Before she even had the chance to see her own room, she was happy to play with our kids so that they could show her all their toys! Wrangling three boys is no easy task but Lea takes it on with grace. 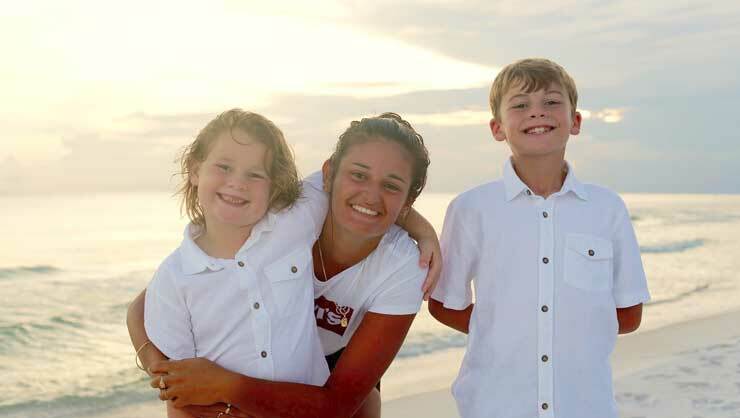 It has been amazing to see the special, individual, bond she has formed with each of our three boys - mentor to our oldest, big sister to our middle, and absolutely best friend to our toddler! Lea quickly made lots of friends in the area from all different countries, and we love when she brings them over to meet us and interact with the kids. The au pairs have certainly widened our children’s horizons and understanding of other cultures. While the older ones won't admit that they understand some words when she speaks to them in French, our toddler is as fluent as he is in English. The family has been able to enjoy many new experiences with Lea. One thing that has brought us together has been soccer - our kids play and we all enjoyed cheering on France to victory at the World Cup. Finally, Lea has been so much fun to have with us when we travel. 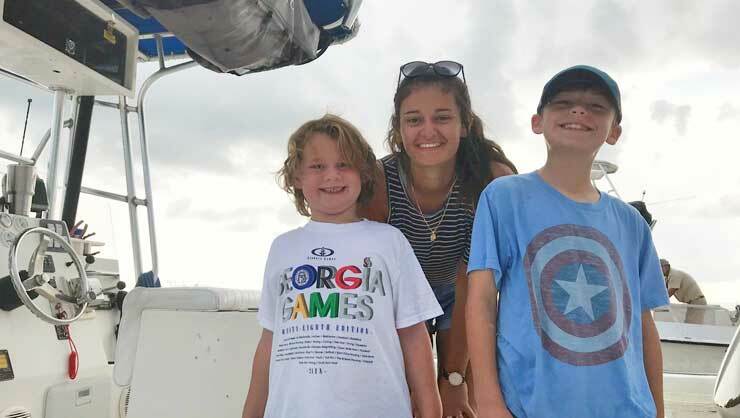 We recently spent a week at the beach and from playing in the waves to baiting their fishing hooks, the boys had a blast with their au pair! We love you, Lea!